Every month, numerous books are created by Pressbooks authors and publishers. We thought we’d call a little attention to them here. 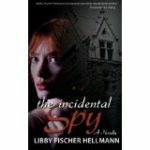 Best-selling crime author Libby Fischer Hellmann is well-known for historical thrillers. Her latest is The Incidental Spy, set during the time of the Manhattan Project. See more books by Hellman at http://www.libbyhellmann.com/my-books/. Australian young-adult author Avril Sabine is known for her Demon Hunter and Dragon Blood series. 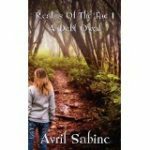 Her most recent book, Realms Of The Fae 1: A Debt Owed, was written in July 2015, as part of Camp #Nanowrimo this year. You can buy the book on Amazon. Night Court marks thriller writer Ashley Fontainne’s fourth novel of the year. The book is available for pre-order via Amazon now. 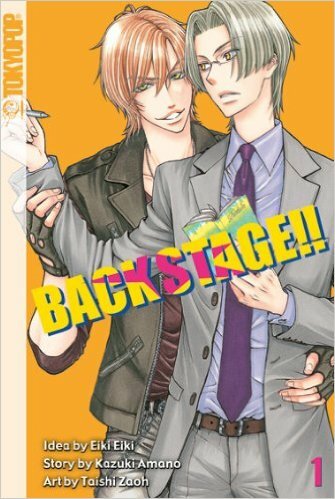 The Japanese series Back Stage!, by Eiki Eiki, Zaou Taishi, and Amano Kazuki, centers around the life and challenges of an entertainment agency manager. 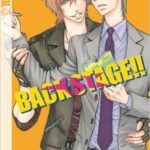 You can sample snippets in English at http://backstage01.pressbooks.com/ Or, find it from third-party sellers on Amazon. 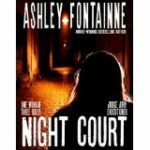 Would you like the book you created on Pressbooks featured here? Email liz@pressbooks.com to be included in a future roundup.